How does it feel to be adopted? What does it mean to not know your roots? What can happen when you are reunited with your family of origin after a long search? We are a group of 17 Colombian adoptees. Although we were adopted into countries across the world, we have banded together in order to launch a project that is very close to our hearts. The aim of this project is to reunite Colombian families torn apart by adoption, using an independent and reliable DNA test. Therefore, we are offering mothers of adoption loss in Colombia a free DNA test kit: the Family Finder test via Family Tree DNA. Colombian adoptees who want to search for their families of origin but who are facing financial difficulties will also be eligible to receive a discounted DNA test kit with our help. The aim of this project is to reunite Colombian families torn apart by adoption, using an independent and reliable DNA test. Therefore, we are offering mothers of adoption loss in Colombia a free DNA test kit: the Family Finder test via Family Tree DNA in order to assist them in their search for their children. Colombian adoptees who want to search for their families but who are facing financial difficulties will also be eligible to receive a discounted DNA test kit through us. Mothers who lost their child to adoption are usually forbidden to contact their child once the adoption has been finalized. Adoption lawyers and orphanages rarely provide information to these mothers on where their child has been placed or updates on how their child is doing. Adoptees’ requests for the names of their original family members are also almost always denied—even after the adoptee has reached 18 years of age—because of loss of data, failure to record data, destruction of data, and also falsification of data. Being part of a worldwide DNA database offers adoptees and first mothers and family members a simple alternative to search for each other without lies and legal hurdles. Additionally, DNA allows definitive clarification of genetic relationships in cases where adoption paperwork is incomplete, incorrect, or even nonexistent. Abby was adopted from Bogotá at the age of two months and grew up in a small suburb of New York City. She received her bachelor of science in human biology from the State University of New York at Albany and her master of science in medical anthropology from University College London. In 1998, Abby moved to Switzerland where she lives with her life partner and their two children. She currently works in the pharmaceutical industry, collaborating with scientists and health authorities worldwide to bring new oncology drugs to patients in need. Abby enjoys hiking, dancing, writing, traveling, exploring nature, and being with beloved friends and family. She has been reunited with her familia in Colombia since March 2012. 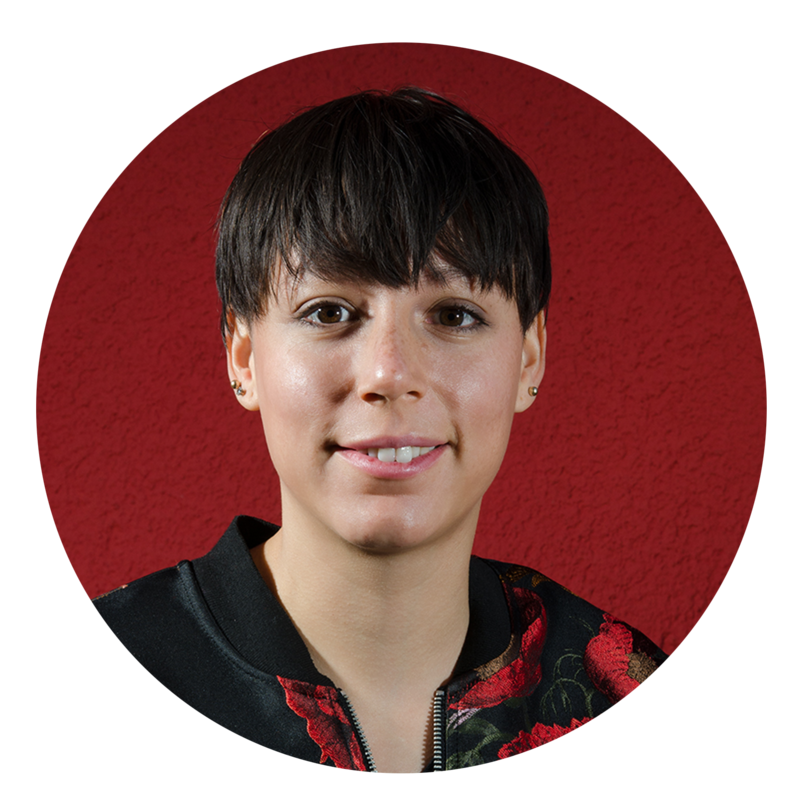 Yennifer is a Cologne-based student of sustainability and design, with a main emphasis on photography and conceptual design. She was born in Medellín in 1988 and adopted by a German couple when she was around two years old. Through her work she is trying to open up dialogue about international adoption and to speak up for those adopted children. She is still not reunited with her birth family, but looking forward to visiting Colombia to do more art-related projects. Yennifer wants to bring the voices of origin to those places where adoptees had been sent. For further information and recent works, visit www.yvilla.de. Jacob Taylor-Mosquera was born in the city of Cali and adopted at eight months by a family from the Seattle area in the U.S. He received his bachelor of arts in international relations/Spanish in the U.S. and his master of arts in public policy with an emphasis in Latin America from Universiteit Leiden in the Netherlands. He was reunited with his biological mother and her family in 2004 and has since become very involved in helping Colombian adoptees become more familiar with their country of origin. 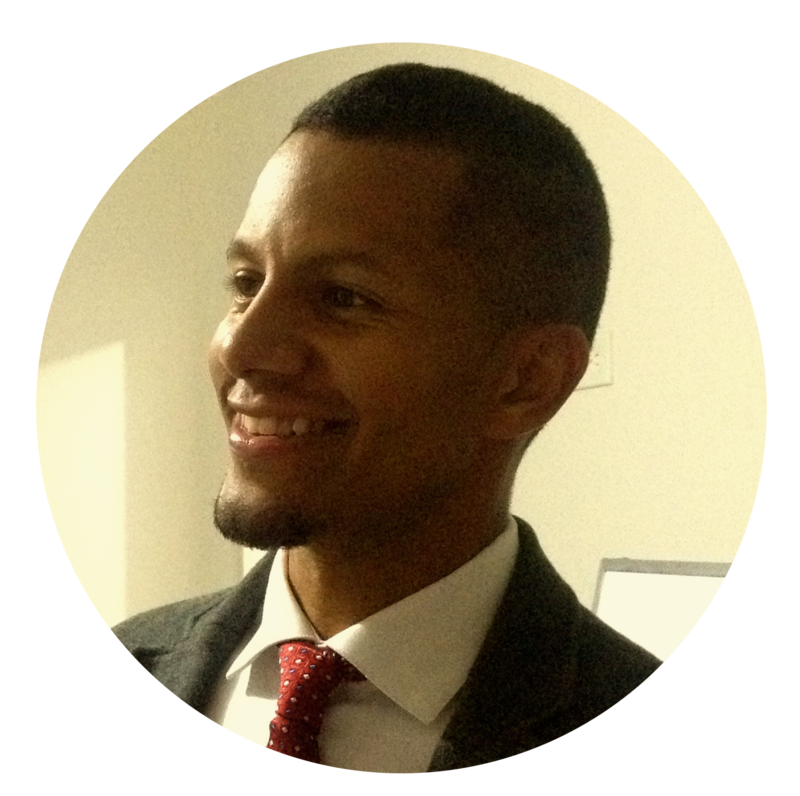 Currently he is back in Cali teaching history and philosophy and will return to Seattle to teach Spanish, coach soccer and translate. Jacob enjoys traveling, dancing, writing, photography and is learning French. 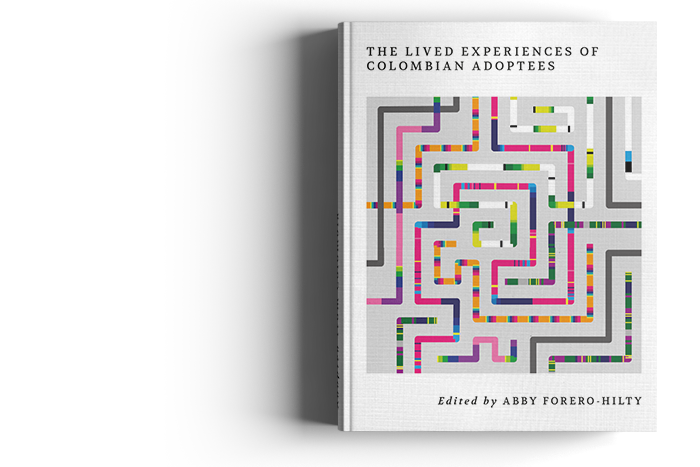 Decoding Our Origins: The Lived Experiences of Colombian Adoptees is written by seventeen authors who were born in Colombia and adopted internationally. Their individual stories illustrate different aspects of the transracial adoption experience. The traumatic loss of their mothers, culture and identities; racism; and severe abuse are amongst the tough topics addressed frankly and head on. However, these first-hand accounts also highlight the indomitable tenacity and perseverance embodied by the authors as they negotiate their way through childhood, parenthood, search, reunion, and the nail-biting wait for DNA test results. Intimate and honest, the powerful and moving stories in the words of the transracial adoptees themselves result in a unified voice that reminds us to never, ever give up hope. If you want to support family reunification, why not support us by purchasing a copy of our anthology? All profits from the sale of our book, Decoding Our Origins: The Lived Experiences of Colombian Adoptees, will go to financing the DNA kits for mothers and adoptees. By purchasing our book, you will not only be gaining insight into the thoughts and feelings of Colombian adoptees, but you will also be helping to reunite families. So please support us today and get a copy for yourself and/or for an adoptee you know and love! Many mothers of adoption loss wonder where there child is; if they are well; how their life is unfolding. On the other hand, many adoptees also wonder about their original families. With the help of modern science and Family Tree DNA’s worldwide DNA database, which is growing daily, families torn apart by adoption can be reunited independently and reliably. Hundreds of thousands of babies and children have been adopted from Colombia to countries throughout the world since 1960. Although not every Colombian adoptee or mother of adoption loss is searching for their family, many tens of thousands are. In order to support and reunite as many families as possible, our project will be conducted in two phases. In phase 1, we are focusing on supporting Colombian adoptees and mothers of adoption loss who are searching for their families and who have an email and street address, and who can read and write. For Colombian mothers looking for their lost children, our fund will cover the entire cost of the kit. As for adoptees, the kit will be shipped directly from Family Tree DNA to the mother. For further information, contact us at info@decodingorigins.com. 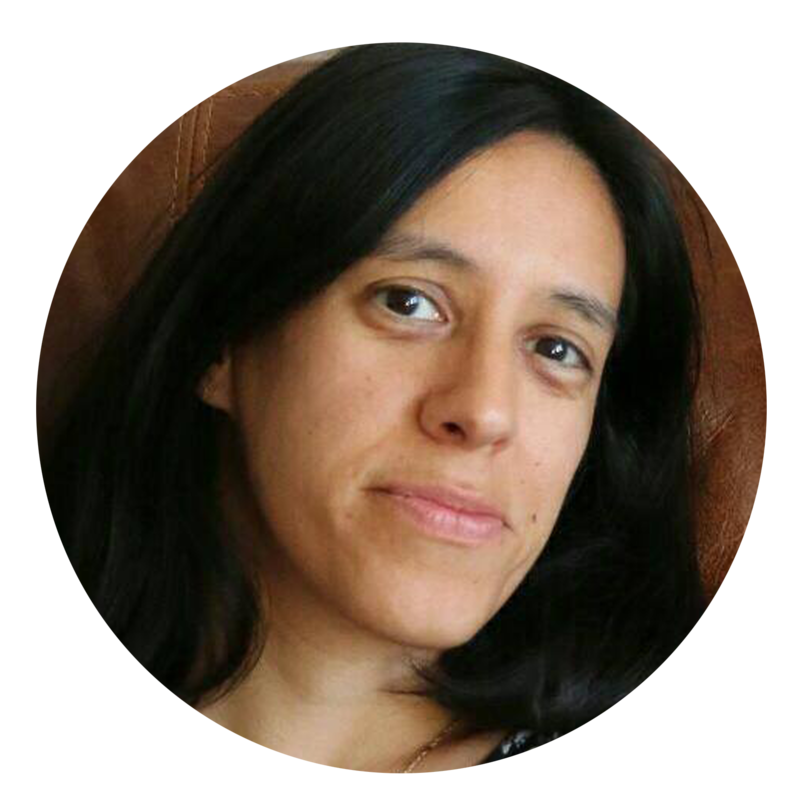 “Last year I connected with Abby Forero-Hilty from a Colombian intercountry adoptee group on FaceBook who has worked hard to put together a new anthology, about to be released, that shares 18 Colombian intercountry adoptee experiences. All participants were raised in the USA except 4 who were raised in Europe (Germany, UK, Belgium & Switzerland). The anthology is titled Decoding Our Origins: The Lived Experiences Of Colombian Adoptees and its proceeds will be given to adoptees and original families who struggle to afford DNA test kits. Do you have any more questions? Or want to get in contact with us? Just write us an e-mail.